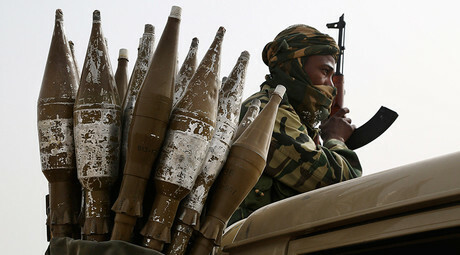 Jihadist Boko Haram fighters attacked the Ngalewa village Sunday evening, local authorities said. Riding camels, the terrorists slit the throats of the villagers and took dozens of women hostage. 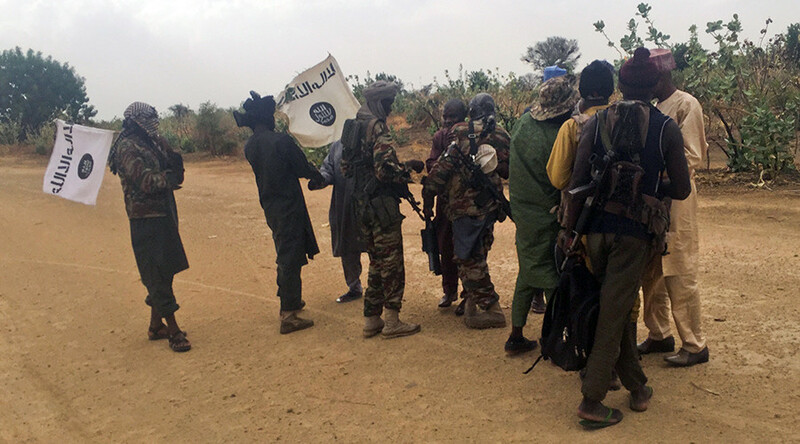 ”Boko Haram elements... slit the throats of nine people... they took women, 37 women, and departed with them,” the governor of Diffa region, Laouali Mahamane Dan Dano, told state TV Tuesday. “The defense and security forces are already in pursuit, and we hope that in the coming days these women will be found and freed,” the governor added. The governor said the village most likely became the target of the attack because of its resistance to jihadist rule. The mayor of the district, Abba Gata Issa, confirmed the nine dead, adding, that dozens of women and children had been kidnapped from the village which lies just 50 km across the Nigerian border, TV 360 Nigeria reported. The Nigeria-based Boko Haram is considered to be one of the deadliest terrorist groups in the world, on par with Islamic State (IS, formerly ISIS/ISIL). The terrorist formation has killed tens of thousands of people while displacing over two million since its insurgency campaign began in 2009. In a 2014 raid on a secondary school in the Nigerian town of Chibok, the notorious terror group kidnapped 276 schoolgirls, most of whom are still missing.